Compounding Qualcomm's legal worries, Apple is reportedly recruiting engineers around the former's headquarters in San Diego for work on processors and wireless components — areas Qualcomm specializes in. Apple has published 10 related job listings in November so far, in fact representing its first-ever public recruitment for chip design in San Diego, according to Bloomberg. Successful hires will be working on things like wireless chips and the Neural Engine in A-series processors for iPhones and iPads. In recent years Apple has ramped up its internal chip design, for instance developing the T1 and T2 coprocessors used in Macs. 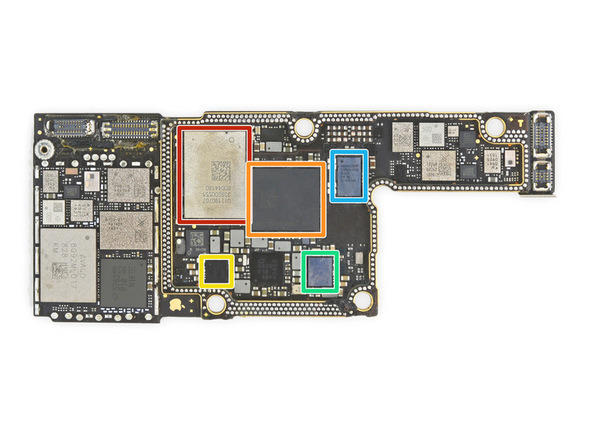 This also includes the development of W-series wireless chips, such as the W3 found in the Apple Watch Series 4.
in 2017, Apple hired Qualcomm's engineering Vice President Esin Terzioglu for a system-on-a-chip project lead position. Apple is still largely dependent on other companies for wireless technology, however. It used Qualcomm cellular modems for years, beginning a transition to Intel with 2016's iPhone 7. A global legal war over patents and royalties has forced a wedge between Apple and Qualcomm — the latest iPhones are Intel-only. Recruiting in the San Diego area could worsen that animosity, but the region is also known for its chip design in general, and Apple is likely eager to be free of all third-party chipmakers. In-house cellular and Wi-Fi would allow Apple to hyper-optimize for its devices, reducing power consumption and meeting exact needs. It would likely still owe patent royalties for some essential concepts.